Cumbria is a very varied county with coastal plains, river valleys, the Pennine edge and the Lakeland fells. It has a strong sense of cohesion and common ground. Farming in the county has improved over the centuries, and yet this is a subject curiously under-discussed in the existing literature. 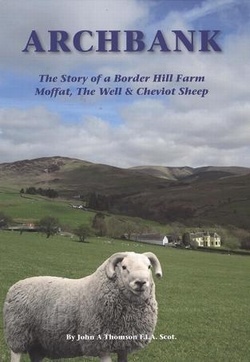 From the earliest times to the present day, this book touches on many areas of farming, social history and country life including the development of Moffat and its famous Mineral Well, early transport, the Johnstones of Annandale, the shepherds' life and farming year, the Cheviot sheep and some aspects of the authors own family history and involvement with farming and livestock auctioneering. 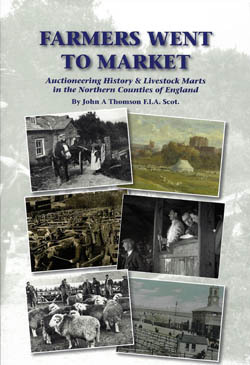 This book traces the history of cattle droving from Scotland and Ireland through Cumbria from the start of regular trading in the early 1600s to its decline in the 19th century. 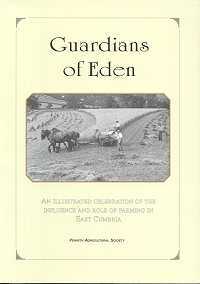 Fifty years ago, when the author first ventured into the Lake District, as Editor of the magazine Cumbria, he was befriended by the farm folk who scratched a living against the backdrop of high fells. 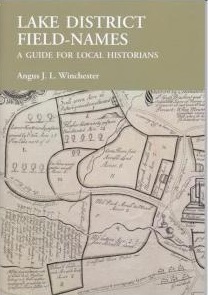 This book is a popular account of how such a life evolved over the centuries, from the first settlers and the colonising Norsemen whose names for places and natural features are spread densely across the Lakeland map. Alfred Hall, MBE, founded the World Ploughing Organisation and was its General Secretary for 40 years. He was also involved in many other activities and spent twenty five of his years as a free-lance broadcaster on radio and television, talking about all things farming. This book is a collection of his stories based on some of those original talks broadcast by the BBC. Following at least five generations of livestock salesmen and with some sixty years as an auctioneer, John Thomson, with his lifetime experience, is well placed to tell the story of the development of marts and livestock auctioneering over two centuries. 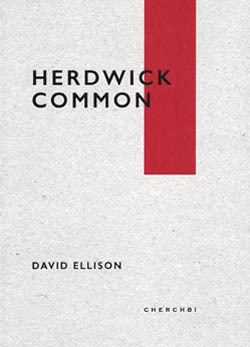 Herdwick Common is a photo book presenting Cumbrian Herdwick sheep as its subject. Bold, honest and contemporary in content and design this is a very modern depiction of an ancient culture. Format : Hardback; H:240; W:170; 108p. 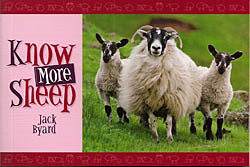 "Know More Sheep" looks at some more well-known breeds and cross-breeds, some minority breeds which were once seen everywhere and a few rare breeds which have to be seen to be believed. 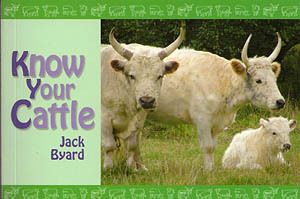 This little booklet is designed to give an insight into what we are likely to see in the British countryside today. Two pages are dedicated to each sheep, the left being a full page high-quality picture and the right giving a brief but comprehensive description of the appearance, history and uses of each sheep. Tractor enthusiast and photographer Chris Lockwood shows a representative sample of the popular tractor makes and models which are most likely to be seen working in Britain’s arable fields. 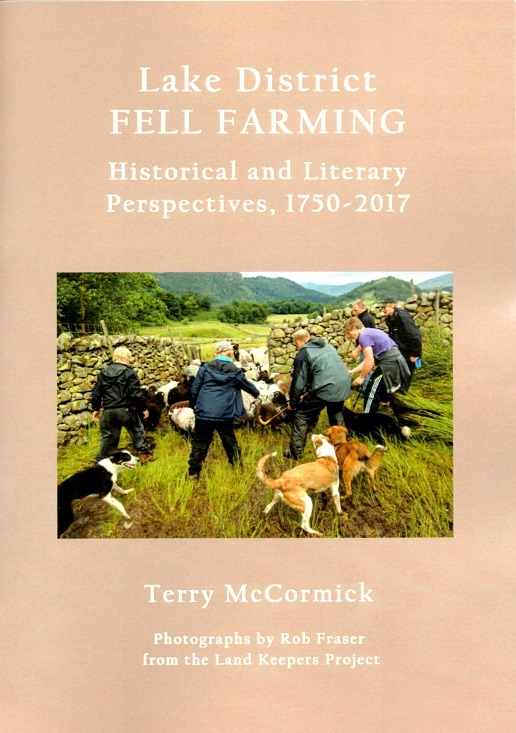 This book captures the research undertaken by Terry McCormick over a lifetime about the way the literary culture of the Lake District has shown (or often not shown) the shepherds and working people of that landscape. 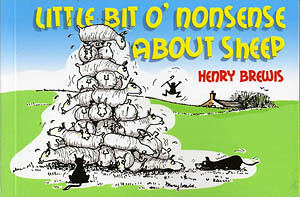 Compiled from previously published books and in a handy, pocket-sized format, this is a fresh look at Henry Brewis’s fondest enemy: the mule yow. 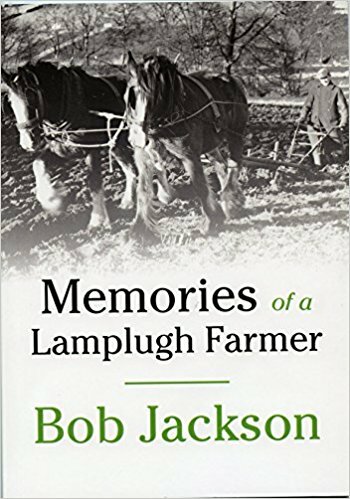 The reminiscences of Lamplugh farmer Bob Jackson. 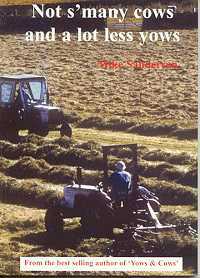 This book is the long-awaited second helping of humorous agricultural ramblings from the author of Yows and Cows, Mike Sanderson. 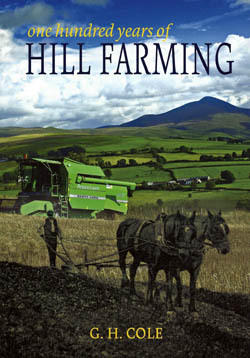 One Hundred Years of Hill Farming combines Geoffrey Cole's observations and experiences of farming and living in a National Park with the abundant records left by his father, completing a family farming record of one hundred years. Jackie Moffat lived on the outskirts of London until 1982, when she and her husband decided to move to a small stockrearing and dairy farm in the Eden Valley. This book acts as a good example of hefted work as it is written, edited and published within a hefted community. The Hefted Farmer is jointly authored by Susan Haywood and Barbara Crossley - the actual title comes from a champion of rural causes, HRH The Prince of Wales. Once, the UK's farmers employed thousands of shepherds, but a slump in sheep farming has cut a swathe through their ranks; nowadays shepherds are virtually a thing of the past, and most flocks are herded by farmers on quad bikes. 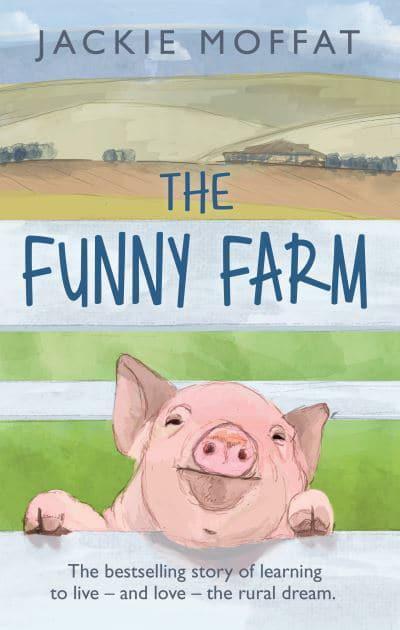 An hilarious and down-to-earth account of rural life, with personal opinions and views.